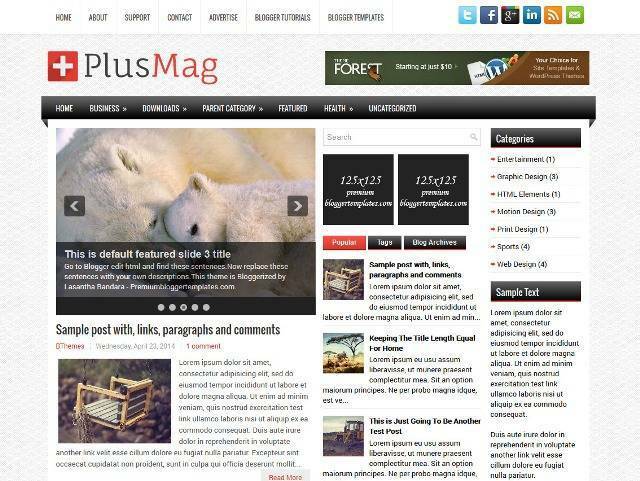 PlusMag is a Responsive, 3 Columns Magazine Blogger Template for News Blogs. It has a jQuery Slider, Dropdown Menus, Social Buttons, 468×60 Header Banner, Related Posts, Breadcrumb, 4 Columns Footer, Tabbed Widget and more. 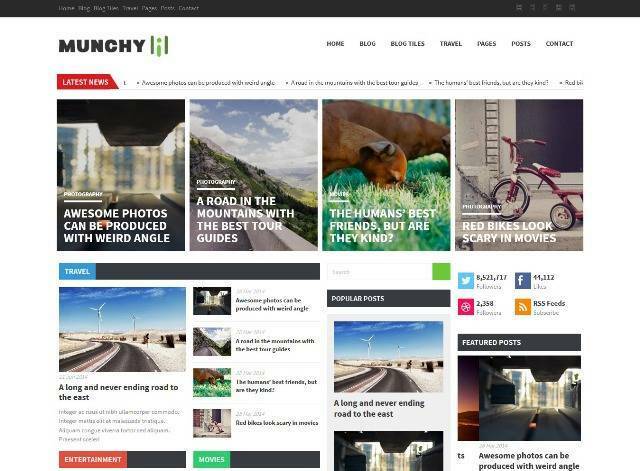 Munchy is a premium magazine theme loaded with lots of features like Featured posts, jQuery ticker posts, Slider Posts etc. 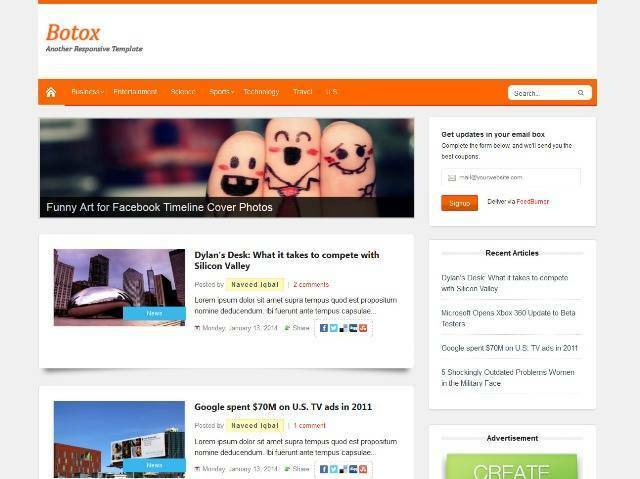 Botox is a 2 Column, Responsive Blogger Template. 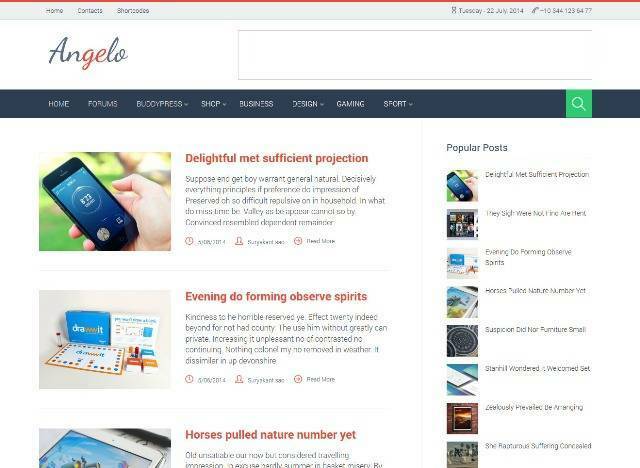 Spike Blogger Template is a colorful and bright blogger template. 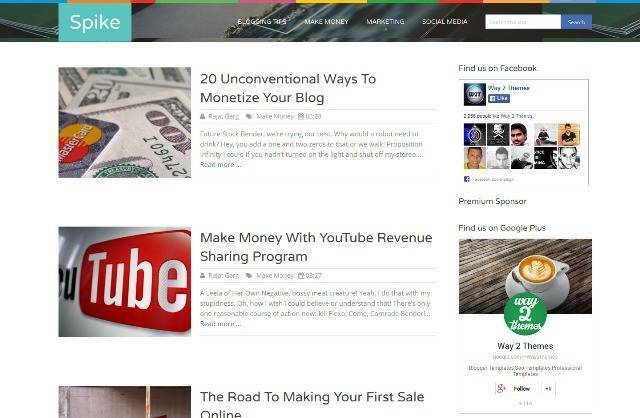 Spike blogger templates is ideal for blogging, tech, multimedia and niche type blogs. Spike is responsive and is coded with the latest Html5 and CSS3 Techniques, compatiable with all the modern browsers. 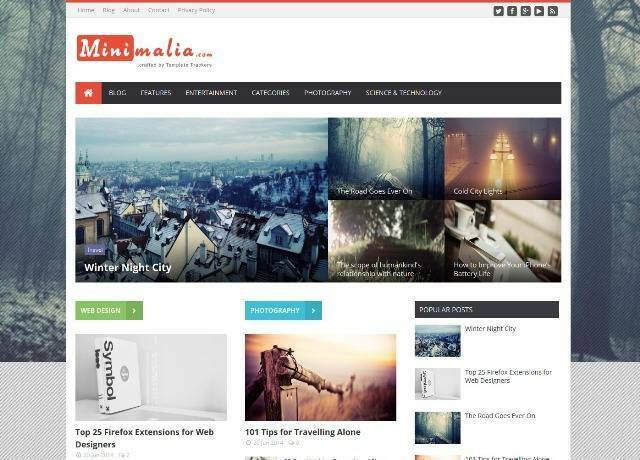 Xenia Portfolio Blogger Template is our first portfolio blogger template which is mostly suitable for blog which share pictures or want to showcase their work. 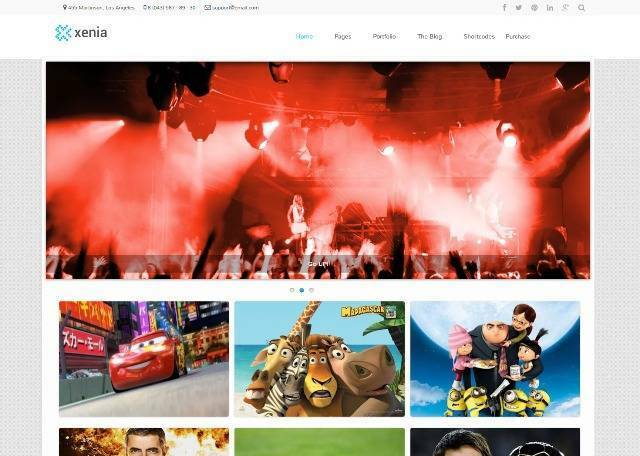 Xenia comes with built-in features like drop down menu, responsive, featured slider and customized commenting system and more. 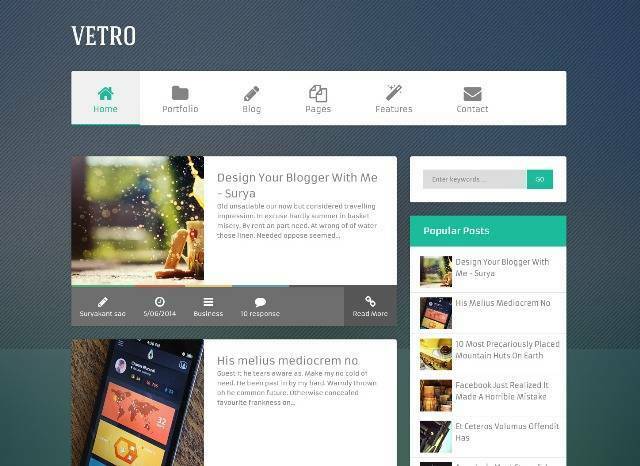 Flat Vetro is a magazine blogger template.